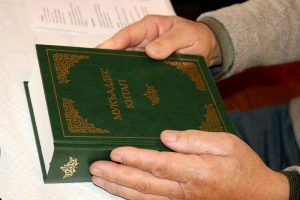 International (MNN) – The reality for thousands of years has been this: Bible translation is an ongoing, never ending work in progress. But what if that changed, in your lifetime? And what if you could help make it happen? 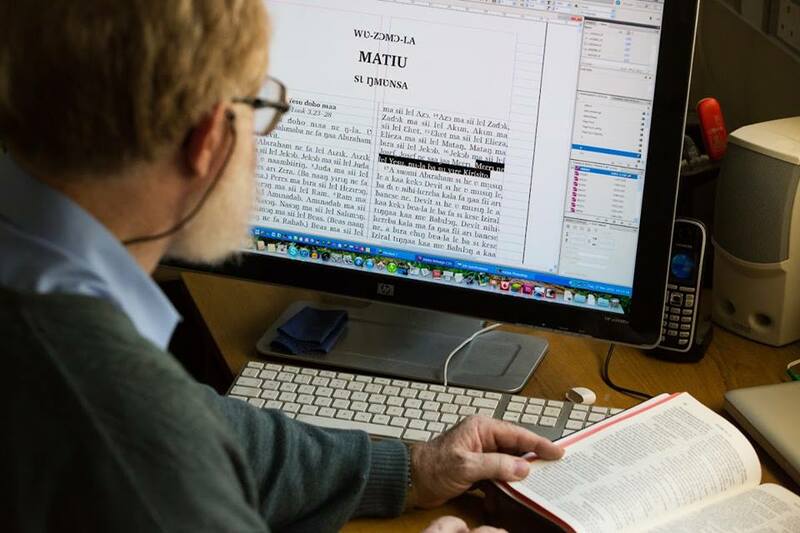 Several large translating ministries have come together to make Bible translation one Church-wide project. One of these groups is Wycliffe Bible Translators USA. The two goals of Every Tribe Every Nation are to get all of the remaining translation projects started, and then to finish them. This kind of work takes resources. But rather than ask people to support their individual organizations, several agencies have decided to come together and ask people to support one goal: the entire scope of Bible translation. These participants together are doing about 90% of the translation work already. With Wycliffe USA these include Seed Company, SIL, United Bible Societies, American Bible Society, Lutheran Bible Translators, Pioneer Bible Translators, and Deaf Bible Society. Wycliffe USA has been doing Bible translation for over 70 years now, and they’ve been doing a good job. In 2000, they celebrated their 500th completed translation. So, why start working with organizations just now? Part of this collaboration was born out of a vision shared a few years back among many mission organizations called Vision 2025. In the next eight or nine years, these groups will be working to get Bible translations started in every remaining language. It lays the platform for illumiNations—to finish all Bible translation by 2033. “This is something that’s happening in our lifetime. It’s not something that’s way down the road like many of us might imagine. This is really right in front of us,” Creson says. And with over 1,600 languages to go, it’s an audacious goal and one that will take teamwork to finish. “In terms of our ability to accomplish the purposes we think God’s called us to, we get more done working together with these other partners than we do working alone. If you haven’t noticed yet, partnership between mission groups is a growing trend. Creson says he’s noticed it increasing for the last decade or so. 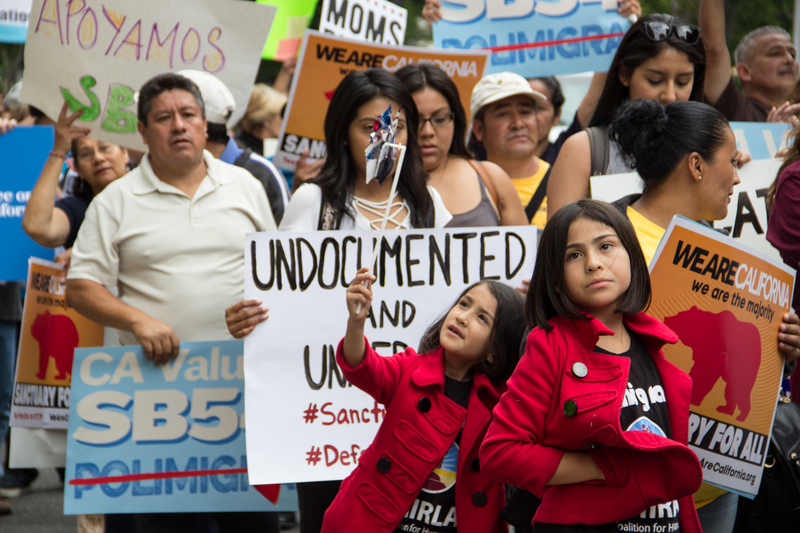 But in recent years, these cooperative efforts have gained even more momentum. Creson says he believes the growth of collaboration has a lot to do with the growth in technology. In his opinion, God is doing something different in our time. And mission groups are maximizing the impact of technology by working together. Another factor is that across translation agencies, there is a new level of agreement about the philosophy (why), and the method (how) of Bible translation. 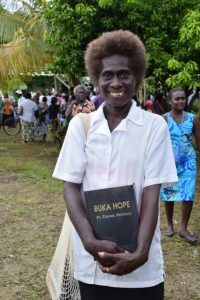 The reason for Bible translation is obvious—to allow all people to interact with the Gospel in their heart language. As for the method, Creson says more and more groups have come to a consensus that “working with local communities who actually own the process,” is most effective. In this way, mission organizations can facilitate the local people’s goals, meet with communities, develop partnerships, and bring in the local Church. The general path to complete translation begins with chronological Bible storying. Then, the written translation is started with the Gospel of Luke. This is usually accompanied by the translation of the Jesus Film. Finally, the whole New Testament is completed and recorded with groups like Faith Comes by Hearing. And then work begins on the Old Testament. It’s a tedious process, and in the past, a language project could take decades. But together, translation agencies are seeing the process sped up. At the end of the day, it’s not just about checking languages off a list, either. 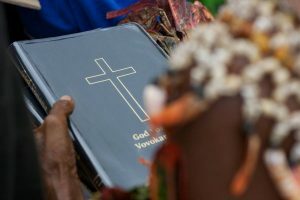 Why should you care about Bible Translation? Scripture translation is an important piece of the Great Commission. 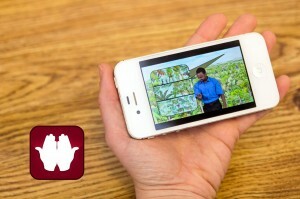 It allows people to read the Gospel for themselves in a language that reaches the heart level. But it also is important for church plants and leaders to reach even more people with the message of Jesus. “I believe that the Word became flesh and started to dwell among us. That was Jesus. And it’s this life-giving Word. It is the good news that he not only came and lived among us, but he died and was also physically resurrected. And that gives people great news because not only did he disregard, he defeated and one day he will ultimately destroy death. And that’s what the Scriptures are. Everything in the Scriptures point to Jesus Christ and this opportunity we have to have a reconciled relationship with God because of what he’s done,” Creson says. (Photo courtesy of Wycliffe Bible Translators USA). So, do you want to be a part of making sure every last person has a chance to learn this Good News? Do you want to be a part of history? There are a couple of ways to get involved. First of all, you can check out the illumiNations website, here. It will be live soon. Secondly, you can monitor the status of Bible translation at Progress.Bible. In November, the Museum of the Bible opens in Washington D.C. Progress.Bible is going to be a big part of the Museum in the illumiNations room. Check it out, here. Ask God to bless the work these groups are doing together. Pray for many lives to be transformed by the Gospel as it is translated into every last language. Check out what illumiNations is doing and get involved. Ask God to bless the Church working in unity. Check out Progress.Bible at the Museum of the Bible.